LONDON -- British police are investigating six claims of sexual assault or assault by Academy Award-winning actor Kevin Spacey, three more than previously disclosed. British media reported earlier this year that London's Metropolitan Police force was investigating three allegations against the former "House of Cards" star. Police in Britain don't name suspects until they are charged. Asked about Spacey, the force did not identify him by name but said Wednesday that detectives had received a total of five allegations of sexual assault and one of assault against a man. Five of the alleged offenses took place in London between 1996 and 2008, and the sixth in the western English city of Gloucester in 2013. Spacey, a two-time Oscar winner, has been accused of sexual assault and inappropriate behavior by numerous men since American actor Anthony Rapp alleged last year that Spacey had climbed on top of him on a bed when Rapp was 14 and Spacey 26. After Rapp's allegation, London's Old Vic theater, where Spacey was artistic director for 11 years until 2015, launched an investigation into its former leader. 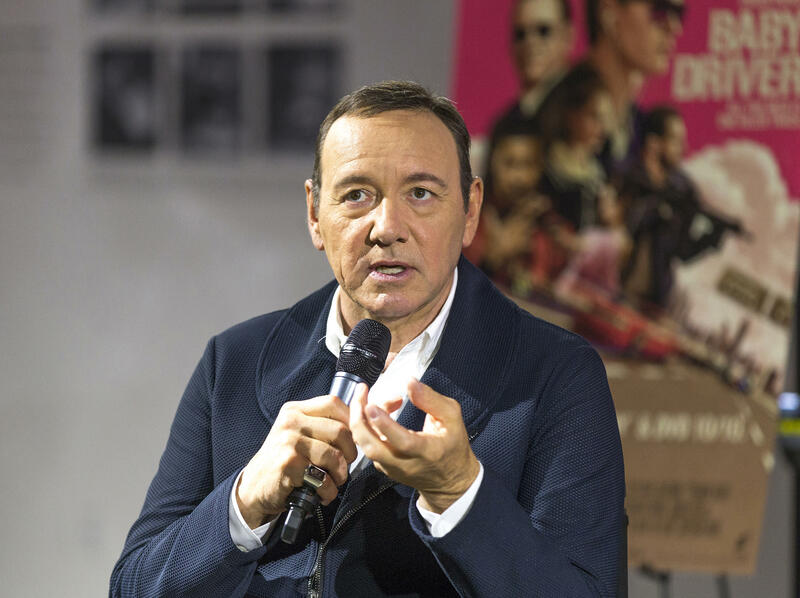 The theater said in November that it had received 20 allegations of inappropriate behavior by Spacey, and had encouraged 14 of the complainants to go to the police. Spacey apologized to Rapp in October for "deeply inappropriate drunken behavior" and later released a statement saying he was seeking unspecified treatment. He has not commented on the other allegations. In the wake of the allegations he was fired from political drama "House of Cards" and erased from Ridley Scott feature "All the Money in the World." The film "Billionaire Boys Club," a financial drama Spacey shot in 2015, is due for release this summer.